Avon Barrier is a global provider of Hostile Vehicle Mitigation (HVM) solutions & traffic control systems. Vehicle security barriers, road blockers, security bollards, sliding automatic gates & turnstiles. Avon Barrier works within a wide variety of industry sectors, our experience is extensive in providing physical security solutions globally for both public and private industries. Our business and products have evolved around our knowledge & experience in the development of the vehicle security barrier impact standards PAS 68 & IWA 14-1. Our expertise enables us to work closely with consultants, specifiers and contractors to assist in the delivery of quality, robust solutions within the sectors they are deployed in. Avon Barrier specialise in vehicle and pedestrian access control systems, our products range from our crash tested Hostile Vehicle Mitigation solutions to our parking barriers. 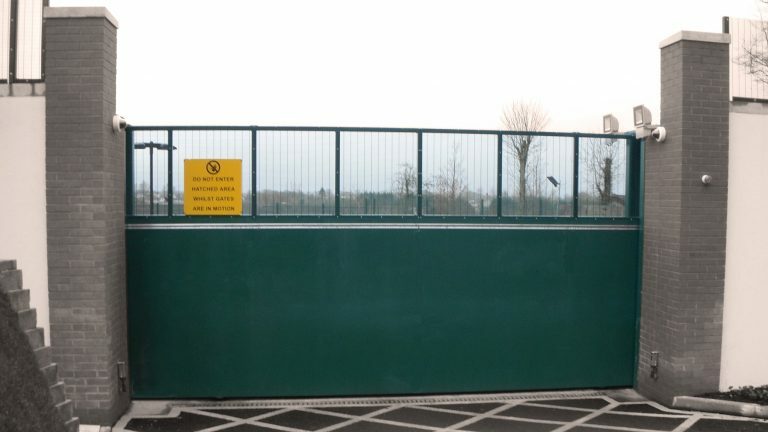 Our products include road blockers, sliding gates, bollards, rising arm barriers & turnstiles with a variety of security levels from controlling access to parking spaces to protecting critical infrastructure from a vehicle borne terrorist attack. The business has considerable experience with the supply and implementation of managing concurrent multiple projects for numerous clients internationally. Our large manufacturing facilities based in the UK are home to our production operation.